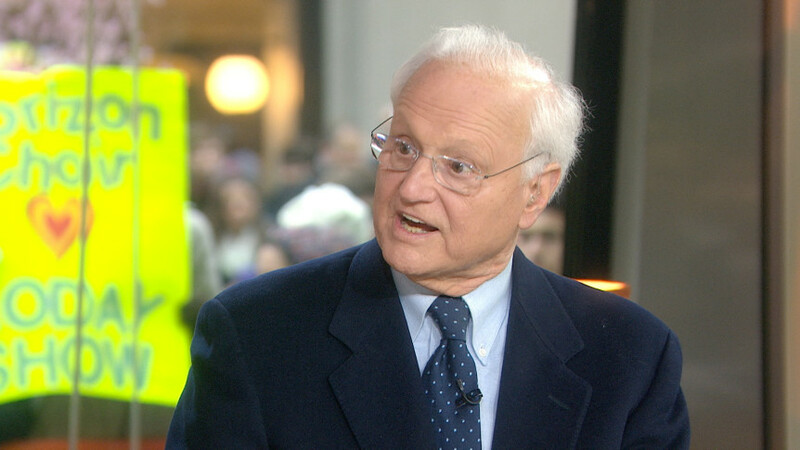 Longtime NBC News correspondent Bob Hager was involved in a head-on collision near his home in Vermont Thursday. Hager was uninjured; his wife, Honore, was hospitalized with back and neck injuries. According to a report by local station WCAX, Hager and his wife were traveling on Route 11 in Peru, Vermont, when another car crossed the center line and hit Hager’s car head-on. Hager, best known for his coverage of aviation, retired from NBC in 2004 after 35 years and settled in his native Woodstock, Vermont.